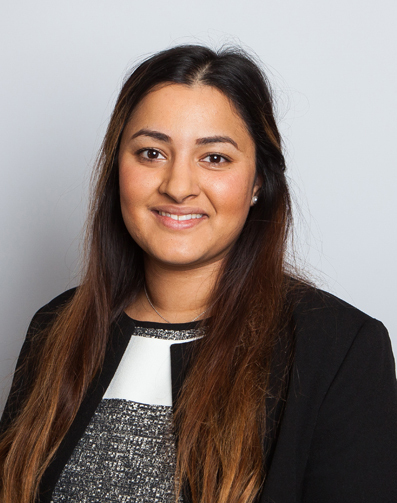 Selina specialises in children cases, both private law and public law. She acts for parents and children in private disputes over residence and contact arrangements, including those which involve fact-finding hearings. In addition, Selina regularly appears for parents, children and local authorities in care cases ranging from simple case management hearings to multi-day final hearings. Further to the above, Selina also acts for parties in non-molestation/occupation order proceedings. Selina is particularly good with vulnerable clients. Her pro bono work and experience at the Criminal Bar have equipped her with the skills required to deal with clients facing highly distressing situations. She prides herself on her ability to take a sensitive, tailored approach to every case. At the same time, she is not afraid to “fight” her client’s corner in court.